Bone diseases are common among the elderly that is very preventable. Skeleton disorders are often classified in many ways and this can lead to a restricted understanding of the patient’s individual issues. Bone impairment is contributed to by other separate disorders that need to be attended to first. As we get older, the density of our bones decreases and this increases the chances of a fracture happening or having a disease. The more common diseases faced are osteoporosis and Paget’s disease, but there are others to be on the watch for. This is caused by the thinning of bones and is the most common bone disease faced by senior citizens. 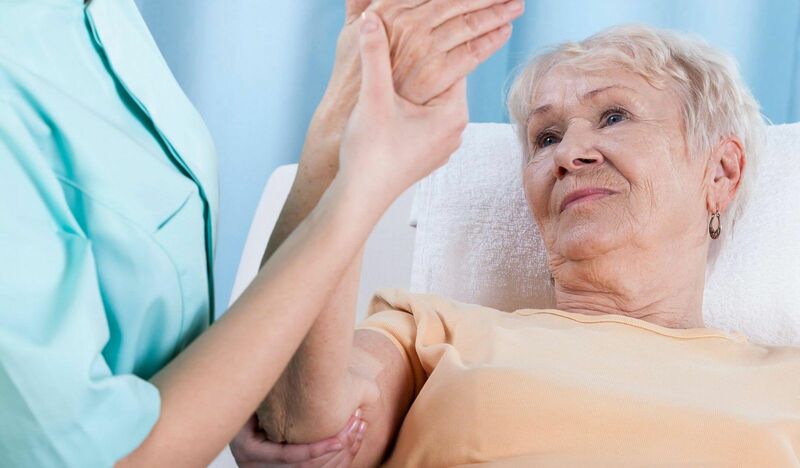 It is often referred to as the silent disease as many seniors do not know they suffer from the disease until they fracture one of their bones. However, the disease is easily preventable by consuming plenty of vitamin D and calcium while also exercising regularly. A warning sign for women to look out for is sudden back aches from a compression fracture. Another warning sign for both genders is the loss of height due to thinning bones. Should either of the symptoms above be seen, a visit to the doctor should be scheduled to seek treatment. 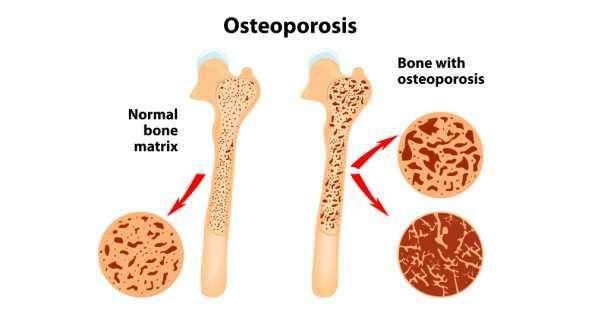 This disease affects the bone formation in the body and is also the second most common disease found in the elderly. 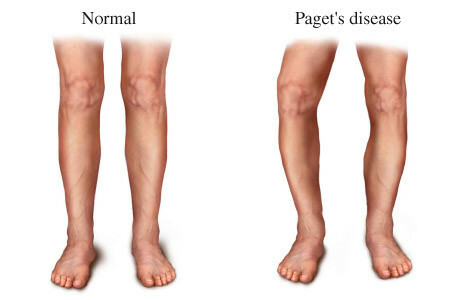 People with Paget’s disease have a strange remodelling process while normal people’s bones undergo constant remodelling. Those who suffer from Paget’s disease go through excessive bone removal and then even more bone formation, resulting in larger bones than before. The disease can cause the newly formed bones to be softer than usual or deformer, resulting in pain or fractures. In rarer and more serious cases, the patient may experience a bone tumour. Luckily, the normal level of the disease is manageable, with the help of anti inflammatory drugs. However, the more serious cases require surgery. Symptoms for concerns include bowel changes and issues with bladder functions, should any of these be experienced, there might be an issue with your spinal cord caused by abnormal bone reformation. This is another common problem found in the elderly but this affects the joints instead of the bones. 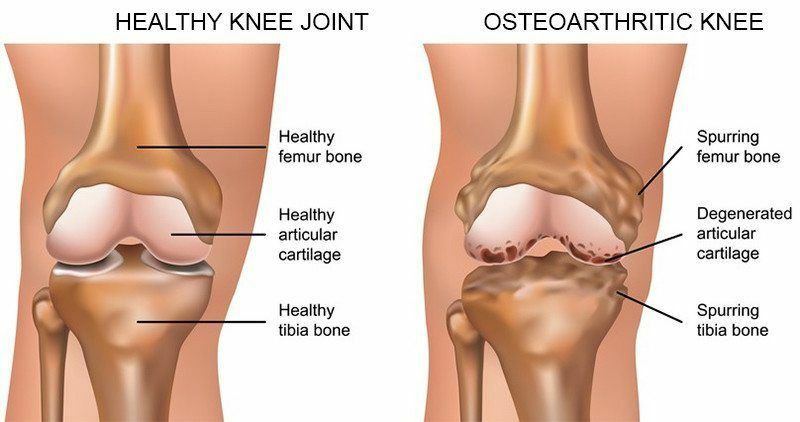 This occurs when the bones have a hard time moving due to the cartilage found at the ends of the bones being worn down. This results in stiff and painful movements due to the lack of cartilage to protect the bones. Science has given us reason to believe that almost every senior over 75 years of age has the disease in at least one joint. 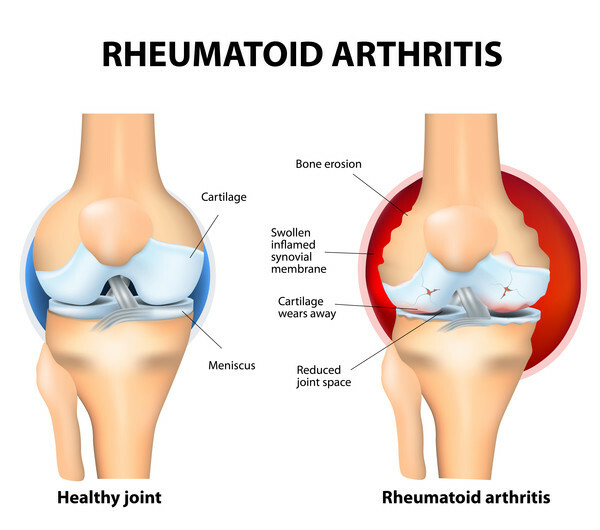 This is a joint disease caused by inflammation in the area. Symptoms of the disease include swollen, deformed and painful joints as well as stiff and painful movements. The disease is typically developed before a person turns 45, but it can also be chronic and be a problem for the elderly. The best way of preventing it is through healthy management of the body’s diet and staying active. This helps as the disease starts with an infection in the body. The pain can be reduced through medication and changing of one’s’ daily routine. Any senior person who fractures or breaks a bone should get to a doctor immediately and see if they have a bone disease. Looking out for bone diseases can decrease the risk of fractures or pain greatly. Seniors are susceptible to these due to the decrease in their bone density and brittle bones even without suffering from a bone disease. Seniors and their loved ones must ensure that they are doing everything in their power to maintain the strength in their bones through the consumption of vitamin D and calcium. During exercise periods, they must take extra precautions to stay safe and avoid collisions or falls. Those may result in broken bones so the activities chosen must be suited to their aptitude. Seniors who have issues with walking, osteoporosis or Paget’s disease should be given the assistance they need, like a walker or a helper, to prevent broken bones that resulted from a fall. However, should they still fall, seek treatment immediately to alleviate the pain and minimize the damage done.